The 2018 Mitsubishi L200 gets upgraded! The upgraded towing weight is the absolute highlight in the 2018 L200 model as it now allows a towing capacity of 3,500kg! It's no secret that the pick-up truck market is increasingly competitive, which is why Mitsubishi have gone above and beyond to make sure they are competing. When purchasing a 2018 model L200 your truck's towing weight increases to a max of 3.5-tonnes, bringing the classic Mitsubishi in line with the best tow trucks in the pick-up vehicle class. On top of this fantastic enhancement, Mitsubishi have introduced the latest touchscreen software to the infotainment system, which allows the driver (or passengers) to link their smartphone and use voice control to instruct commands. For example, the driver can make calls without taking their eyes off the road, and gain live traffic information too as well as playing their own music. The touchscreen also mirrors as a display for the reversing camera so that it is much easier to hitch up a trailer or just look out for any hidden objects. The rise in towing capacity has been achieved through strengthening the key load-bearing chassis areas. Wilmoths recommend that you should manage towing 3.5-tonne with a three-axle braked trailer, anything under 3.1-tonne can be managed with a one or two-axle trailer. Even at its maximum towing weight, the L200 is still able to take 590kg on its load bed or 1,060kg of regular carrying capacity. We're proud to state the brilliant enhancements of the 2018 L200. 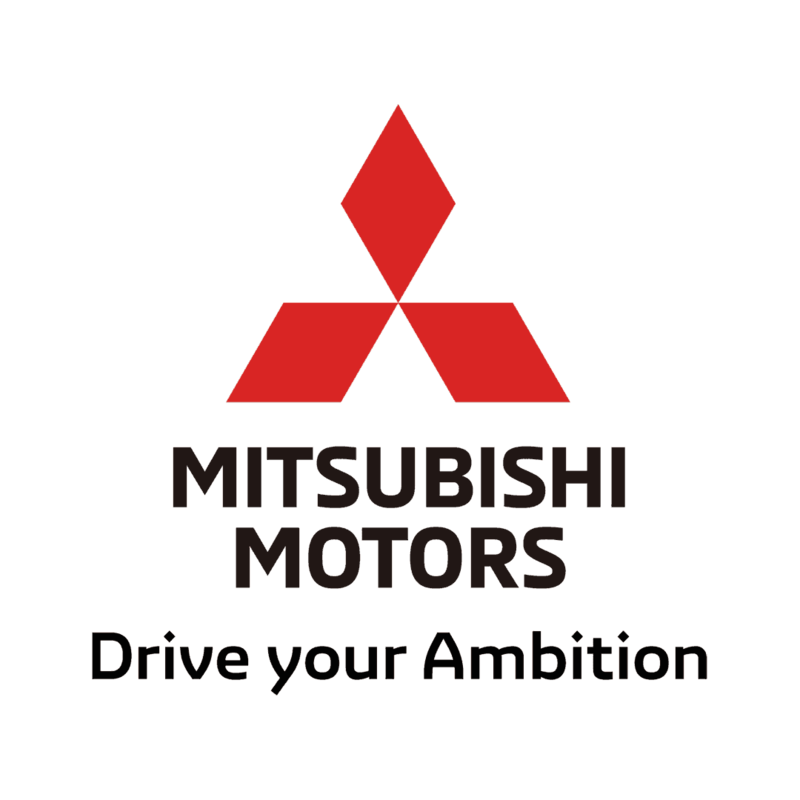 If you'd like to know more, pop into our Winchester showroom and speak to our Mitsubishi specialists. Or give us a call on 01962 840 888.